Why should you go to Huayna Picchu Mountain? 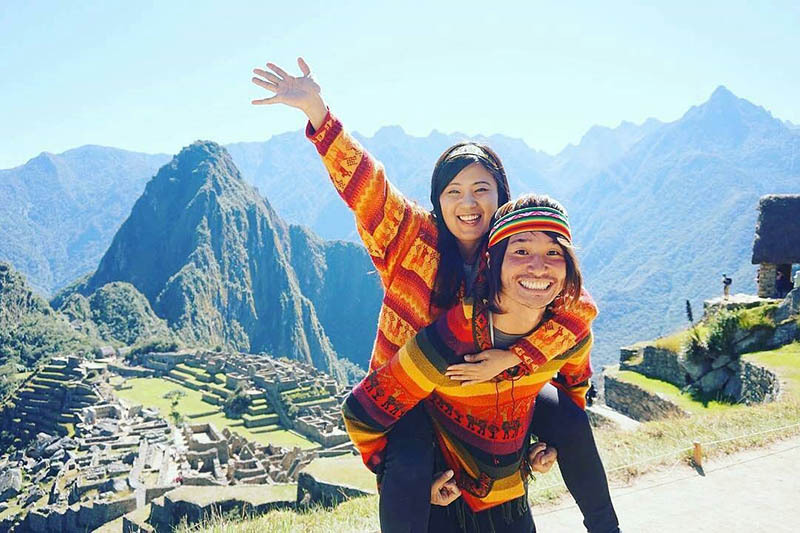 It would be as simple as telling you it is one of the most incredible experiences you can have in life and it is considered one of the best short hikes in the world, but we will detail more about the amazing experience you can have in the Huayna Picchu mountain. 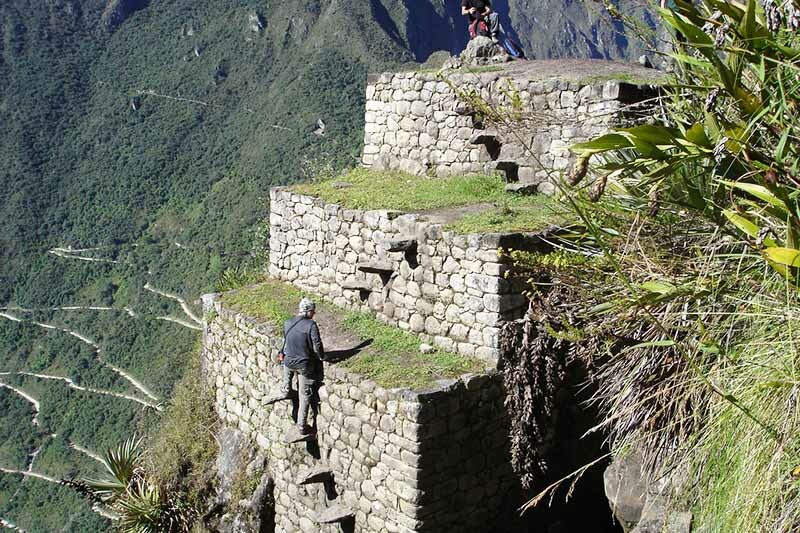 The Huayna Picchu mountain trails were built almost 600 years ago alongside cliffs hundreds of meters. From them you can have amazing views of the surreal mountain landscape of Machu Picchu. The base of the mountains where the Inca city is built is surrounded by the mighty Urubamba River and around this, other larger mountains. The bad news of this is that you can not walk the trails of this mountain if you fear the heights. The Stairs of Death is undoubtedly one of the most exciting places on this mountain, its verticality causes vertigo and what you can see from it is visually terrifying. However, do not be intimidated by the name, the mountain Huayna Picchu can be traversed by people 12 years and over. 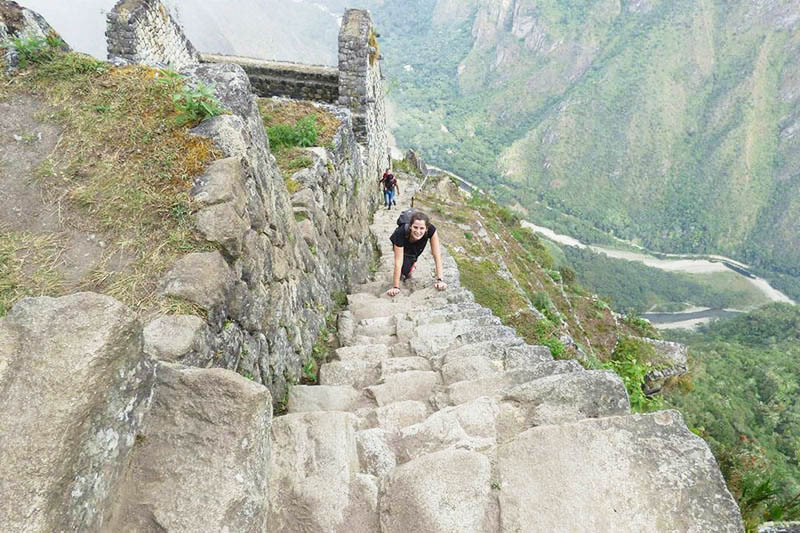 And if you decide to go further down and down these impressive stairs, you will find one of the most impressive temples and Machu Picchu, the Temple of the Moon. The top can cause many mixed feelings; you will see people with tears in their eyes, others embracing after having been able to overcome the dizzying paths to reach the summit, and these are the most common cases; some others can not articulate any words, they just keep their mouths open. But satisfaction is the common feeling you will see in the faces of all those people. How often can you see a wonder of the world from the top of a mountain. 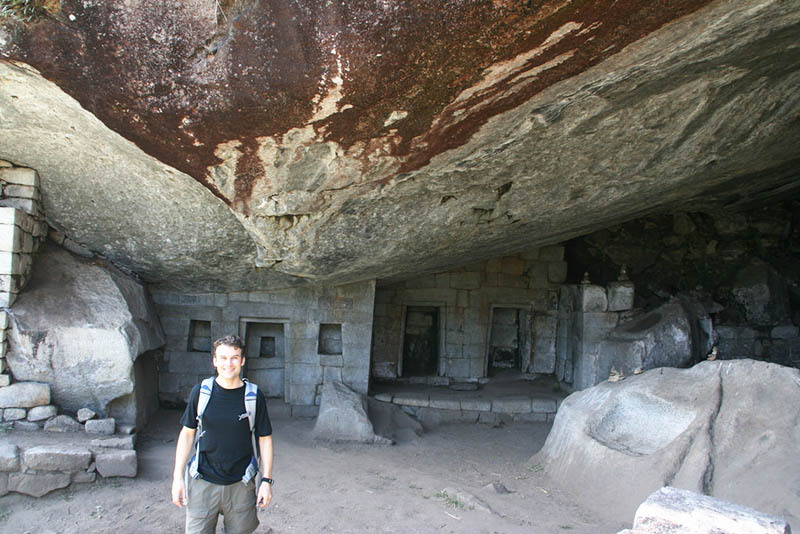 This temple is like a kind of reward for people who descend the stairs of death; is different from all that I have seen in the world and in the same city of Machu Picchu; is built inside a natural cave and its finish represents one of the best lithic works of the entire Machu Picchu National Park. Tickets must be booked months in advance; we recommend you do it 3 months before, so that you can choose the group in which you want to enter. We recommend you to book group 2, because the city of Machu Picchu dawns covered by mist and this dissipates after 9 am. The month of February is not recommended to visit the mountain Huayna Picchu, because during this month the strongest rains of the season are presented. If you are going to enter the mountain Huayna Picchu in Group 1, we recommend to spend the night before your visit in the town of Aguas Calientes, this will allow you to rest well and avoid any inconvenience that prevents you from arriving on time to enter the mountain. We recommend booking train tickets after knowing when you will be in Machu Picchu; many of the services are sold out months before and the ones left in the end are usually the most expensive ones. You can carry water, a camera, protection for the sun, but remember that everything must fit inside a small backpack that allows you to have your hands free. You will need to hold safety cables to overcome some stretches. But know that there are objects that can not lead to Machu Picchu. Use hiking shoes, it is the safest way to travel the narrow trails of this mountain. 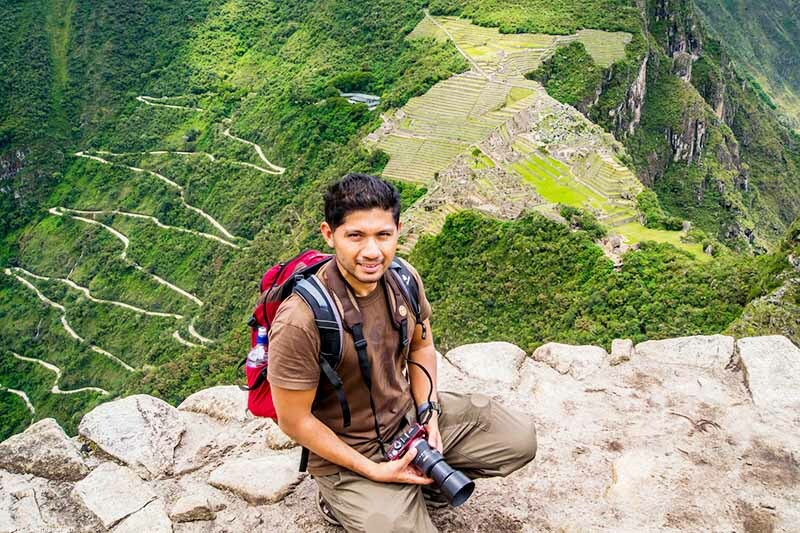 ← Go to Machu Picchu on an organized tour or on my own?